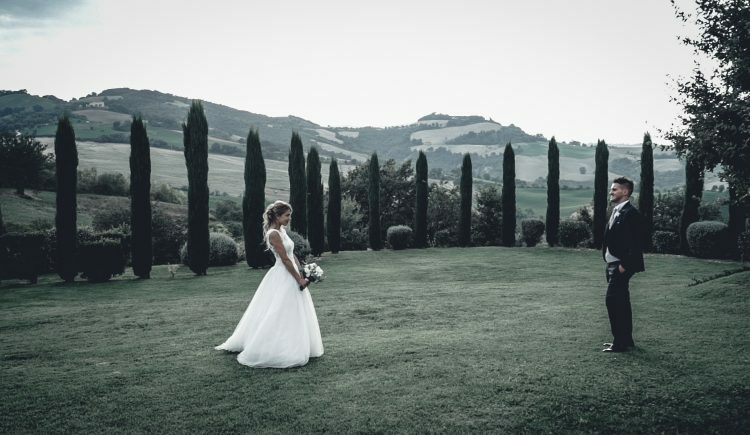 Posts tagged "Villa La Cerbara"
The marriage is one of the most beautiful days of the life of two people that decide to undertake a new walk together. 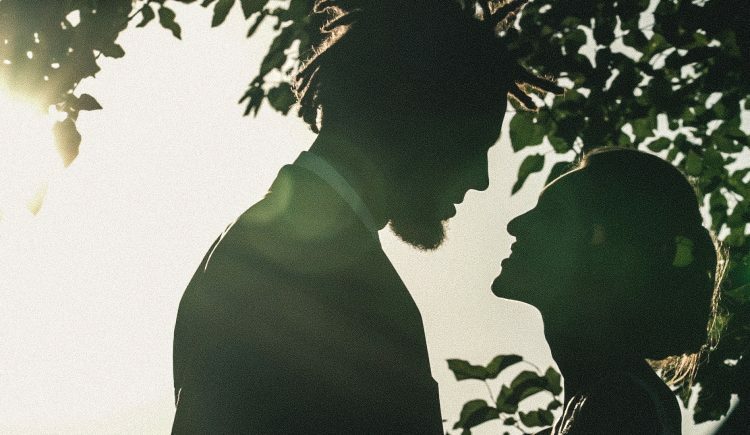 The day of the marriage deserves to be celebrated in the best some ways because everything must be perfect. 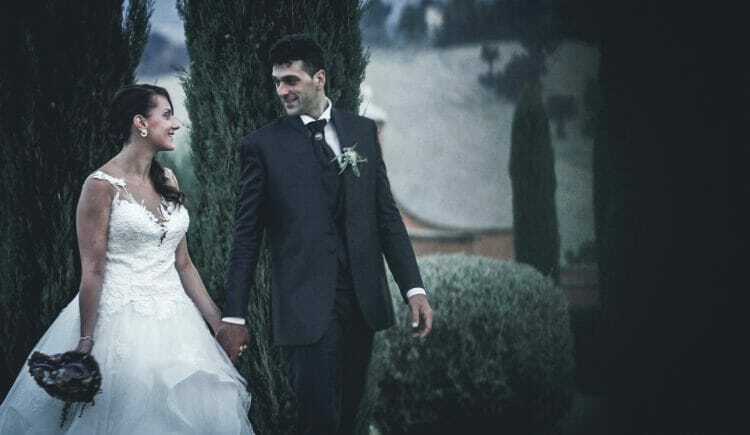 Alina and Fabrizio: two single lives that, to live together hand in the hand, are united in marriage. A winning agreement that, among the star of the basket Daniel Hackett and his very beautiful Elisa that in the day of their marriage, between a fall of petals of rose and white corianders, they have made to dream with opened eyes their hundred guests coming from every part of the world.